It was one-of-its kind sight. 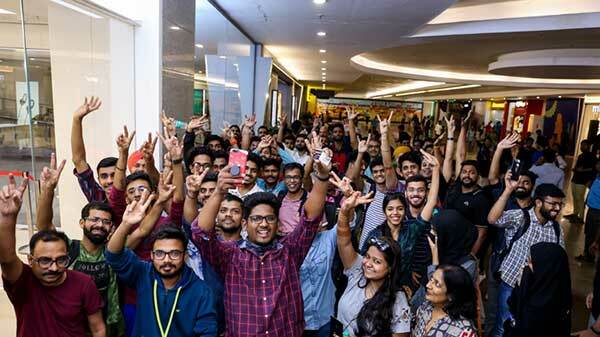 Fans queued up early to pick up their OnePlus 6T at the 9 cities across 12 locations in the country on Nov 2. 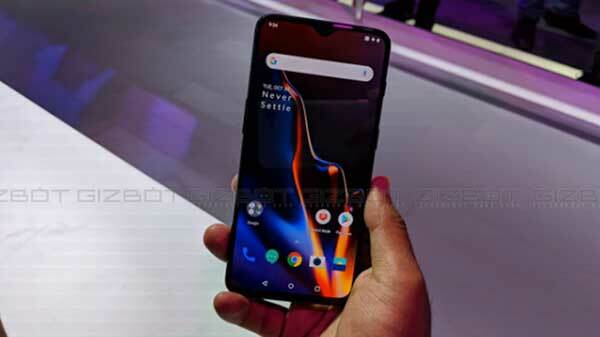 OnePlus 6T was recently unveiled during a grand event in New Delhi. Like every other OnePlus smartphone, the new flagship handset raised the performance bar to next level and got the fans and interested buyers crazy across the globe. There's huge excitement among the people for the new smartphone and OnePlus is very well aware of it. 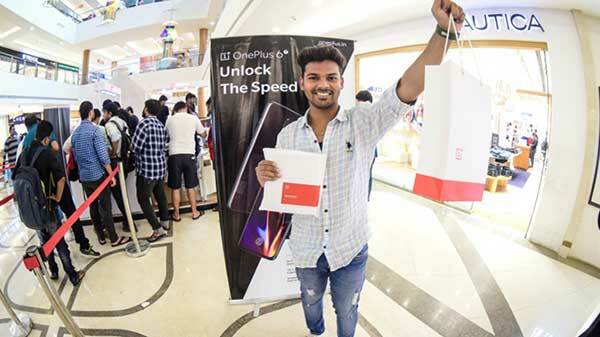 To meet the demands of its fans, OnePlus held pop-ups in 9 cities across 12 locations in the country on November 2, 2018. And oh boy! The sheer excitement that was witnessed during these pop-ups events was thrilling. 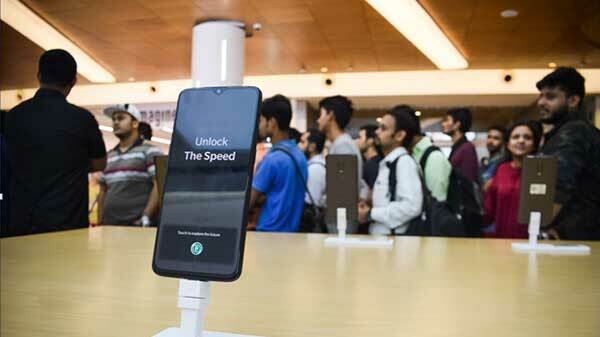 Fans and interested buyers lined up early to pick up their favourite smartphone at various pop-ups centers across the country. 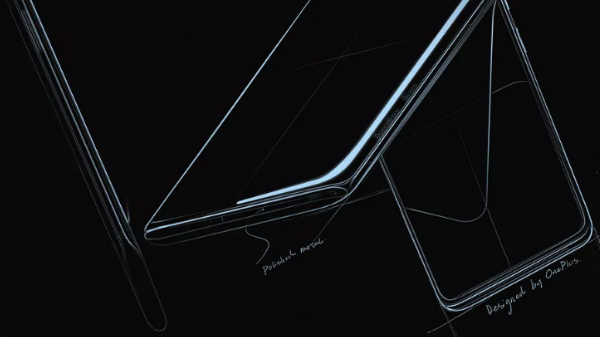 As you must be aware of the fact that OnePlus organizes exclusive events to give users a chance to come together and experience the new flagship for the first time. Like every other time, the OnePlus 6T pop-ups events were full of crazy OnePlus fans that waited long enough in queues to engage with other users and the OnePlus team and to purchase the new smartphone. OnePlus welcomed them with exclusive goodies and a lifetime experience. If you are wondering what was the exclusive goodies, OnePlus offered its fans OnePlus 6T phone covers and bumpers, OnePlus Sketchbook, OnePlus 'Never Settle' T-shirts and OnePlus tote bags. OnePlus 6T pop-ups events were held in 10 locations around 8 cities. Thousands of community members, fans and interested buyers queued up at these spots to get a hold of OnePlus 6T. The response of people for OnePlus 6T at some places was just phenomenal. 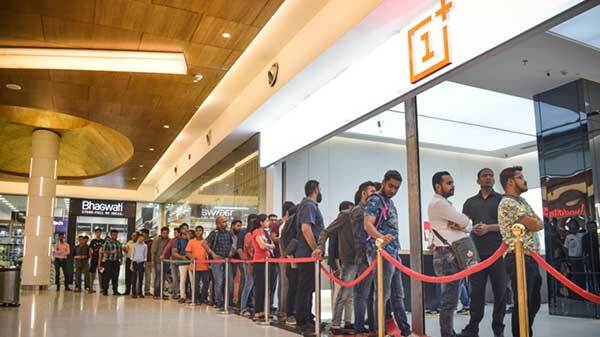 Fans and community members camped out overnight in front of the OnePlus Bangalore Experience Store to be first in line to get the new flagship smartphone. 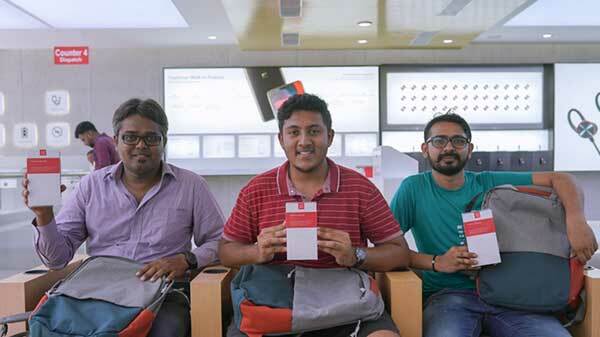 You can understand the craze for OnePlus products when a 62 years old fan came down all the way from his native to collect the OnePlus 6T at the Chennai pop-ups event. The team at OnePlus did not make him go through the queues and assisted him to get his dream phone. In another similar event, a group of friends rode their bikes 250 kms from Udaipur in Rajasthan to attend pop-ups event for OnePlus 6T. These pop-ups events are full of such stories that show the love for premium products from OnePlus fans and community members. OnePlus has always put his best efforts to make its community members feel special and experience the best-in-class products. Even for a brand, it was truly unbelievable to see community members of a brand gather up for a product, something which is truly unusual in today's time. OnePlus has clearly showed us what position the brand holds up in the eyes of its fans and community members. These fans are people who believe in OnePlus and the sheer brilliance in company's exclusive products. And how can one not like the new OnePlus 6T. The smartphone kept the online world excited for a very long time. It features the futuristic Screen Unlock technology, which uses an in-display fingerprint sensor. The smartphone sports a massive OLED screen with the tiniest notch at top. 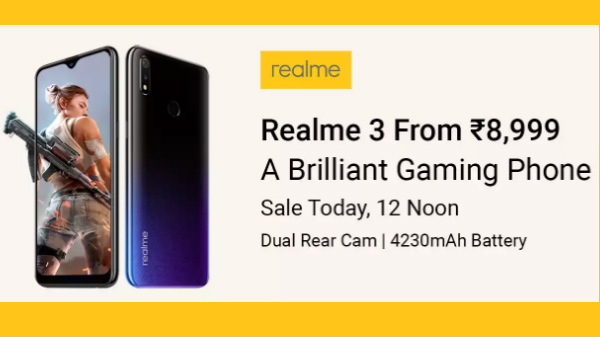 The cameras click brilliant pictures and the phone offers crazy fast speeds, thanks to the underlying flagship Snapdragon 845 CPU and massive 6GB and 8GB RAM options. It is also worth acknowledging that during the Amazon's Great Indian Festival, the OnePlus 6 and OnePlus 6T saw over 400 crores worth of bookings in just 36 hours. This is sheer madness. OnePlus is indeed the brand loved by millions as the company's products sit at the top shelf of Android ecosystem. If you haven't got hold of OnePlus 6T yet, it is the right time. OnePlus has announced exclusive offers for users buying the OnePlus 6T via any online or offline platform are entitled to the following benefits. These include- Attractive cashbacks on credit and debit card transactions, No cost EMI for 3 month, Free damage protection for 12 months from Kotak Servify and Discounts up to INR 500 on Amazon Kindle on Amazon.in.